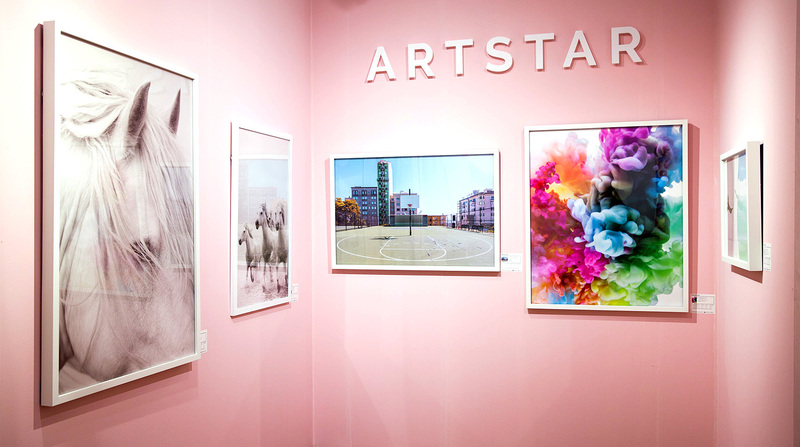 ArtStar is an online platform for discovering and collecting the best contemporary art. 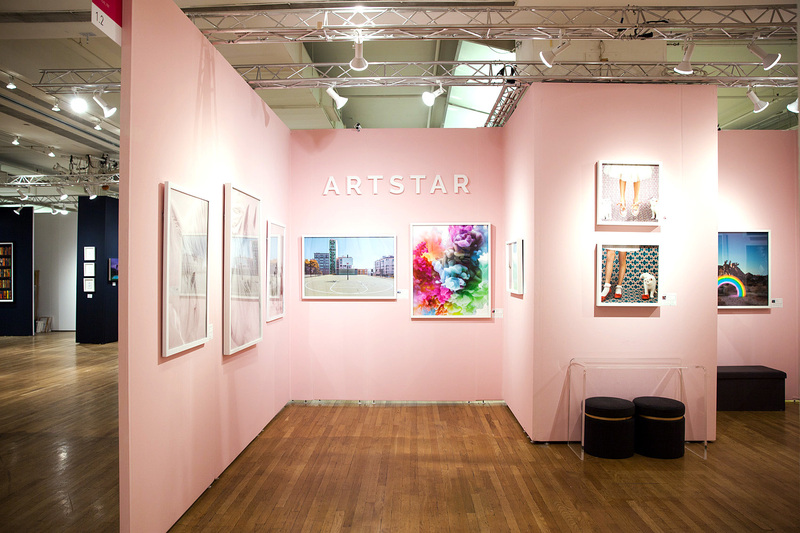 We recently had the chance to help ArtStar by making bright 3D plastic letters for their most recent Exhibit at the Affordable Art Fair in New York City. The fair hosts 70 local, national and international exhibitors, to showcase original contemporary work from over 300 contemporary artists. Artworks range between $100 to $10,000. 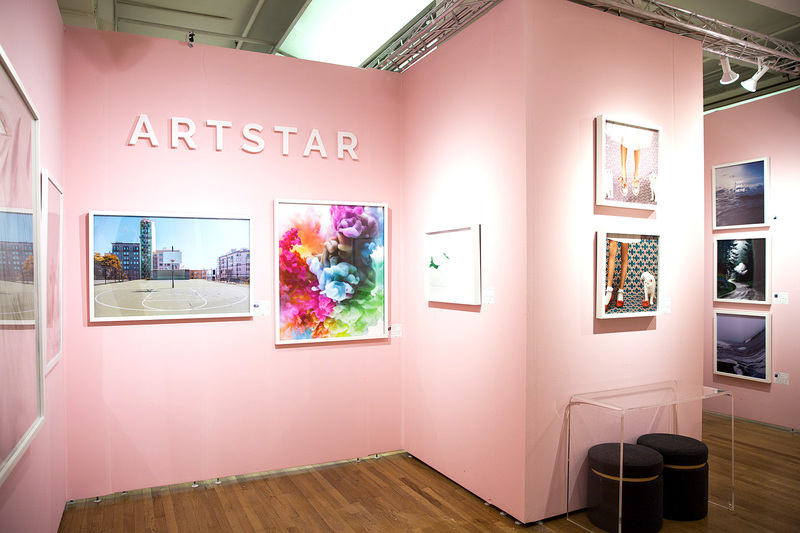 This year ArtStar’s 3D letters stood out (literally) at the Spring 2018 Affordable Art Fair in New York City. 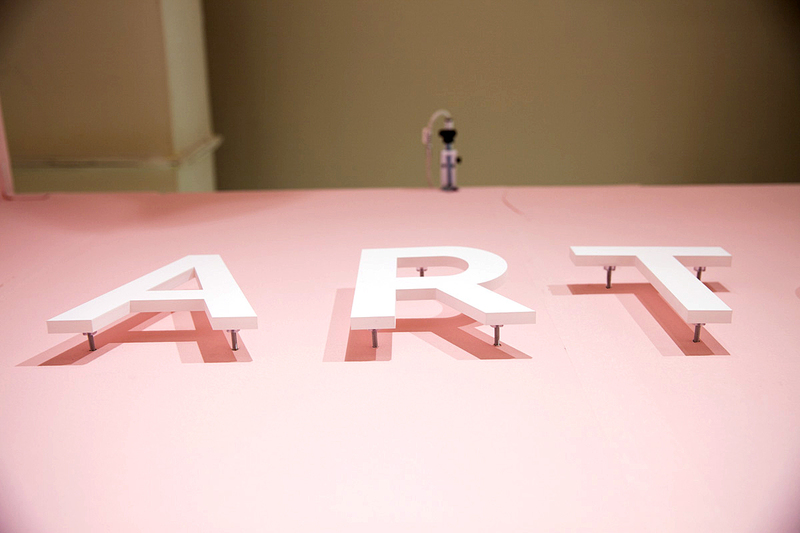 These high quality raised acrylic letters we made for ArtStar were no ordinary plastic letters. They were carefully air brushed a matte white color. The matte finish helps match the look of the framed paintings mounted on the exhibit wall below the sign. We included an easy to use cardboard installation pattern and foam padded box. They will be used mainly for different exhibits and art shows so naturally the letters had to be easy to install, take down and move. The laser cut installation template shows the exact placement of each letter, making it easy to drill each hole for mounting. Individual numbering makes them a breeze to find and fit into their new, albeit temporary, home on the wall. The final result is clean, fresh and authentic. Just like the art it represents. I wanted to share with you the signage you created for us for our fair. We got so many compliments and I believe we gave your info to several vendors. It was a huge success and might have contributed to us winning best booth! 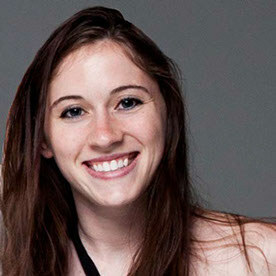 This year ArtStar was honored with the Curatorial Award of Excellence!! 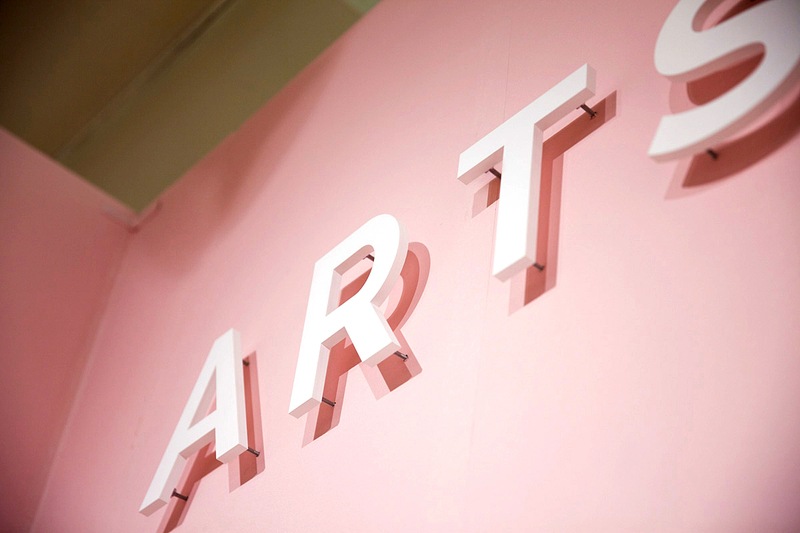 I hope that part of the reason ArtStar was selected for the award was because of the addition of their new, subtle, yet classy 3D sign letters! 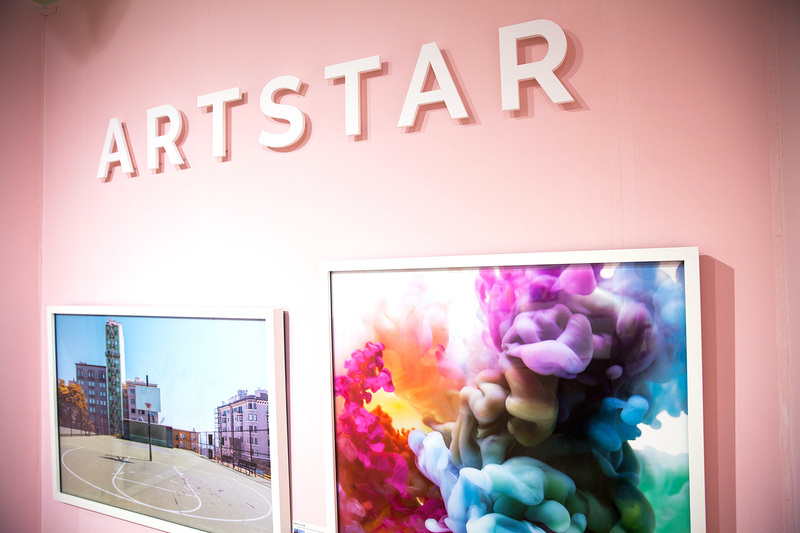 To find out more about raised acrylic letters like the ones we made for ArtStar click to get in touch with us below!